You don’t have to be a project manager to manage projects — in fact, most people who manage projects have other job titles. Common sense and a clearly defined goal can take you far. But can it take you far enough? Even if you’re not officially a project manager, you can benefit from a crash course in project management principles, especially if it will help you be more efficient and keep projects on track. 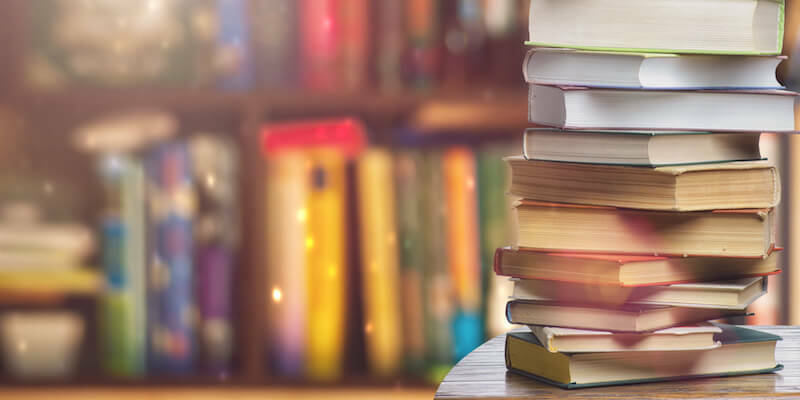 With the help of librarian Jenna Mayotte, we’ve rounded up a project management book for just about everyone. While it’s not specifically about project management, it’s a reliable, respected, and accessible foundational work that can set the stage for the tactics of managing projects. 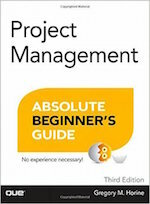 If you’re looking for an entry-level view of the field, and don’t want a book with “for Dummies” in the title, Project Management: Absolute Beginner’s Guide by Greg Horine may be a good bet. Written by a Project Management Professional (PMP), you’ll find guidance on successfully executing your first major project, as well as an introduction to the entire field of study. 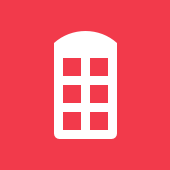 It’s an especially good fit if you’re already an organized, methodical thinker. If you’re truly overwhelmed, it may not be strategy or project management best practices that you’re looking for — maybe you just need to tame the chaos so you can catch your breath! 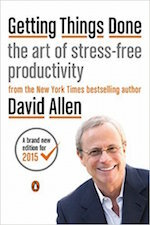 David Allen’s Getting Things Done is popular for a reason: It helps people take the seemingly endless parade of thoughts, reminders, ideas, and to-dos out of their brain and consolidate them into a manageable system. 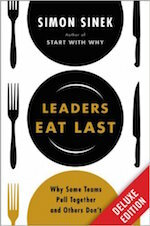 After you implement GTD, then start you’ll have the mental bandwidth to pick up another one of the books on this list! If you enjoy Harvard Business Review’s engaging, substantive articles, then The HBR Guide to Project Management could be for you. 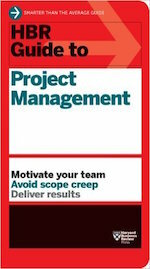 While one reviewer cautions that you may outgrow it quickly, for someone new to managing projects, this handy volume is a great place to start. Even the best project management methodology is useless if you’re getting frustrated herding cats — and you can’t figure out how to get people moving in the same direction towards a common goal. 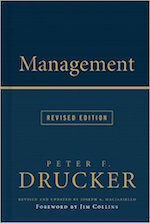 Do you have a favorite project management book (or related resource) that we didn’t include here? Tell us about it in the comments.